Cheaper Oujda Airport Car Rental - Compare lower rates for estate, SUV, minibus & MPV hire in Oujda. 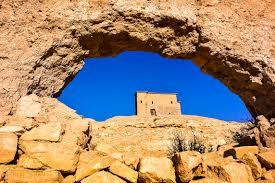 Compare lower cost car hire at Oujda Angads Airport. We use such leading companies such as Avis, Aircar, Budget, Europcar and Hertz. 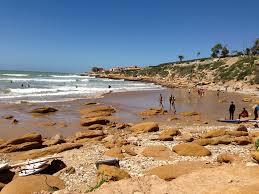 If prefer to collect your in the town, then Budget and Europcar have depots in Oujda. Aircar tend to be the cheapest supplier. Our most requested car rental at Oujda Angads Airport include reliable economy and compact cars like the VW Golf automatic. Then there are luxury cars from Audi, BMW and C Class automatic. SUV and 7 or 9 seat multi purpose vehicles, like the VW Touran and Zafira are always in high demand, so book today. All vehicles are kept at the airport for ease of getaway, and come with unlimited mileage and a full tank of fuel (a return full policy). For the larger family or group, SUVs and 9 seater minivans are available for rent. Oujda Airport has being expanded to cater for the increasing number of visitors, to this cheap and relaxing part of Morocco. 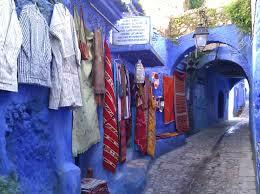 Save on next Morocco holiday auto booking. Moroccan prices reduced for SUV & MPVs. Look and book your next vacation vehicle today and save. Minivans to seat 7, at reduced rental rates. 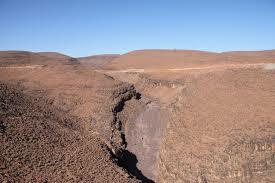 The city of Oujda is a short distance from the airport. Check your flight tickets as the IATA airport code used to refer to the Oujda Airport is OUD. 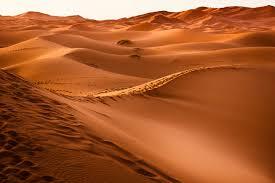 Car hire at Oujda Airport with a low starting price. So get booking and get a real bargain. 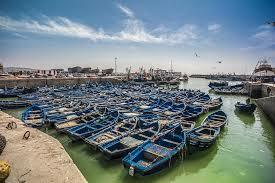 Looking for Moroccan car hire in Casablanca?.